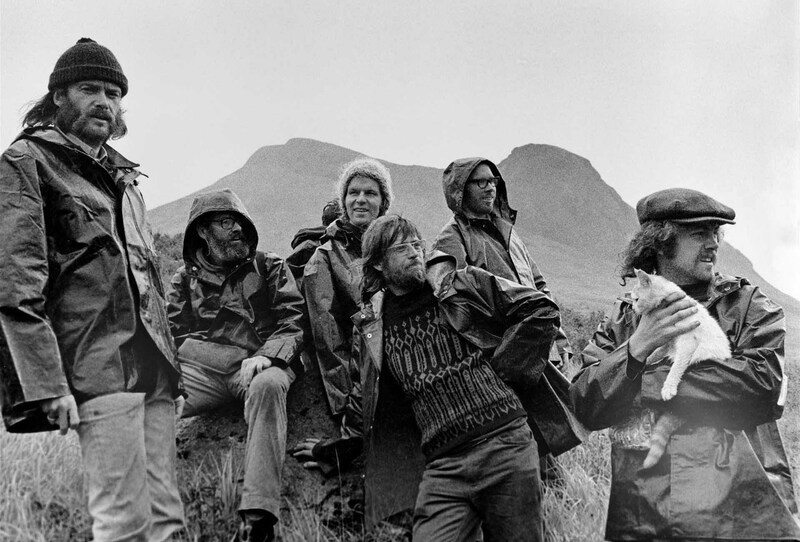 "A trip for life, and for peace," Irving Stowe. 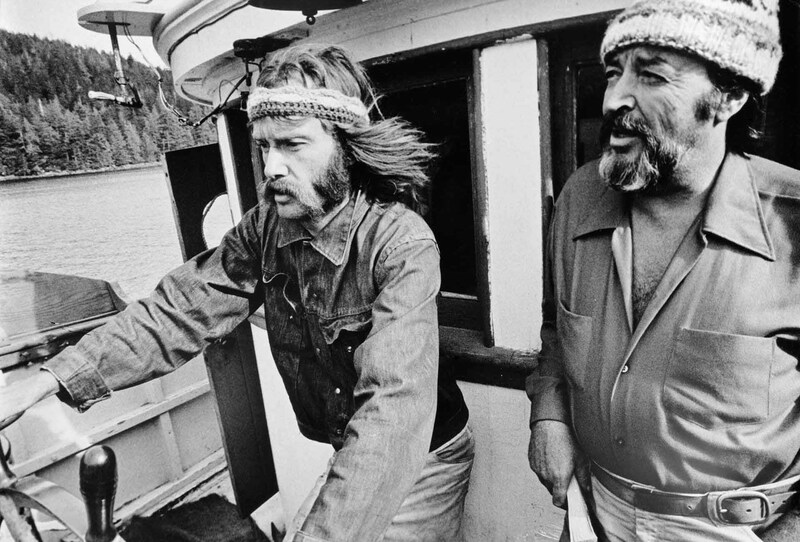 In 1971, motivated by their vision for a more green and peaceful world, a crew of twelve set sail from Vancouver, Canada, in an old fishing boat. 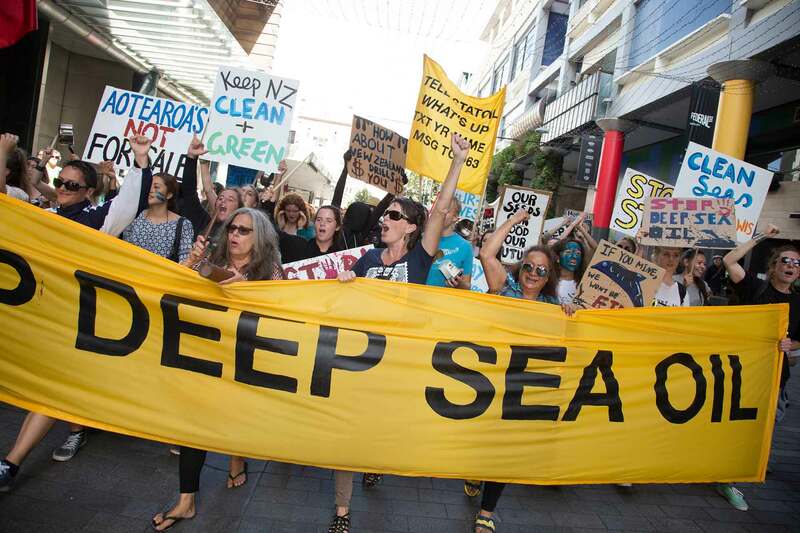 These activists believed a few individuals could make a difference. Their mission? To ‘bear witness’ to the US testing nuclear bombs off Amchitka island, Alaska, and prevent the test going ahead. 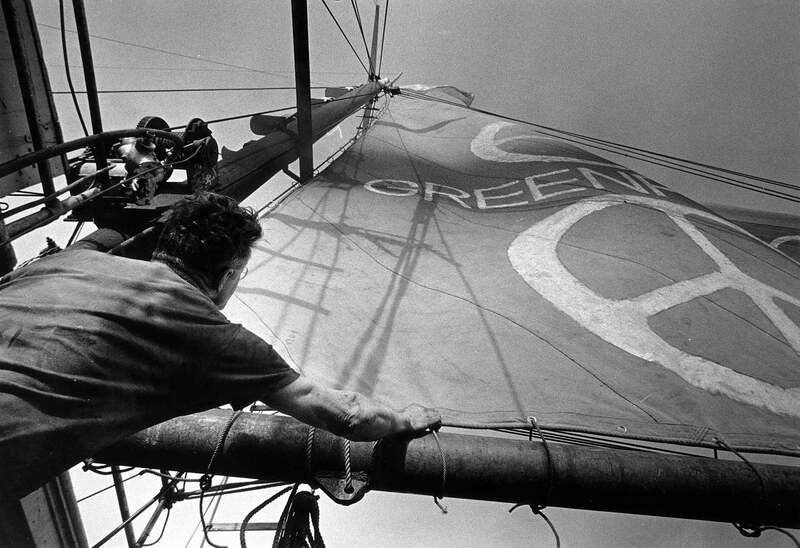 Naming themselves 'Greenpeace', the crew declared to media: "Our goal is a very simple, clear and direct one - to bring about a confrontation between the people of death and the people of life. We insist upon conserving the environment for our children and future generations". 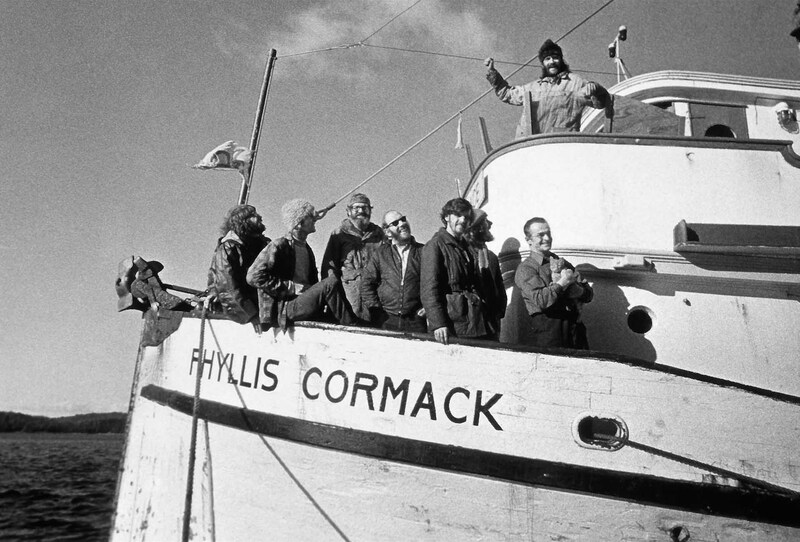 The vessel never made it to Amchitka, and the bomb test went ahead, but it would be America’s last in the area. 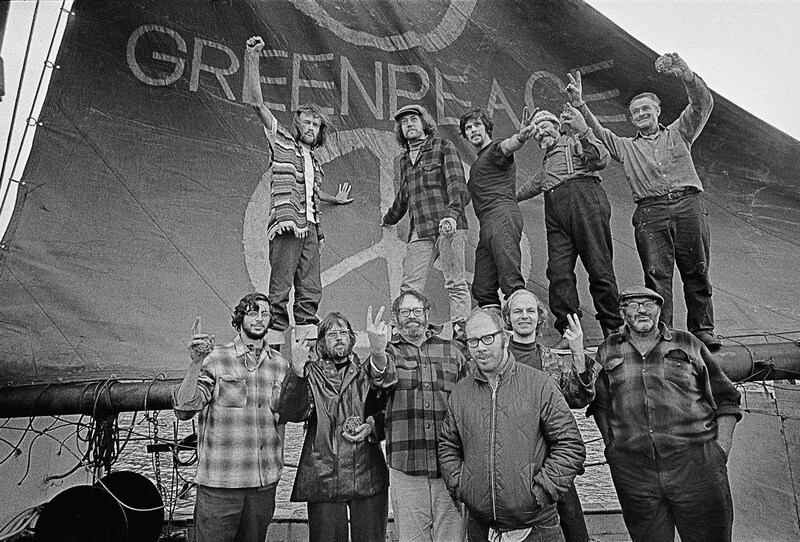 The mission had successfully turned public opinion, and Greenpeace's mission had captured the hearts and minds of people across Canada. In the coming months, this same vision would spread across the globe, and a movement would be born. "Our goal is a very simple, clear and direct one - to bring about a confrontation between the people of death and the people of life. We insist upon conserving the environment for our children and future generations".